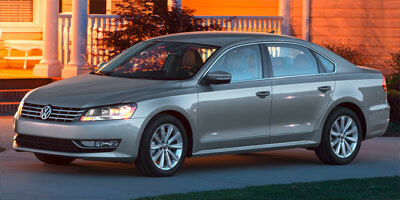 Some of the best car lease deals this month are for midsize sedans. But don’t let that stop you from checking out other lease deals that may be more to your liking, such as no money down and no first month’s payment. Note that most of these car lease deals expire July 1, 2013, but Volkswagen deals expire June 30, and Ford and Honda deals expire July 8. 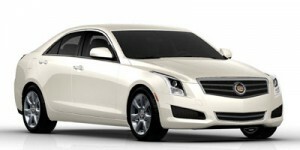 2013 Cadillac ATS – A 36-month lease is available at $299 per month with $2,879 payable at signing. 2013 Chevrolet Camaro – The Camaro 1LS coupe comes with a 36-month lease with $2,199 due at signing and $239 per month payment. 2013 Chevrolet Malibu – Lease the Malibu LS for 36 months at $269 per month with $3,109 due at signing. 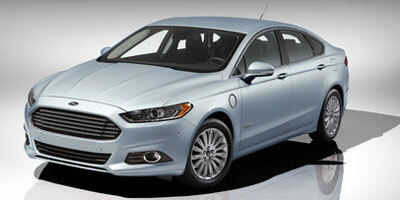 2013 Ford Fusion – Several 24-month lease deals range from $159 per month with $3,8ee due at signing (Fusion SE with automatic transmission in the Northeast), to $229 per month with $2,658 due at signing (Fusion SE FWD with automatic transmission in the West). 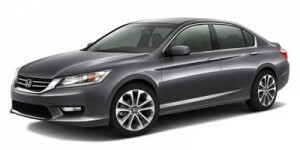 2013 Honda Accord – Two 36-month leases on Accord LX sedan with CVT: $219 per month with $2,399 due at signing; $280 per month for 36 months with $0 due at signing and $0 first months payment. Two 36-month leases on Accord EX coupe with CVT and leather: $299 per month with $2,699 due at signing, $370 per month with $0 due at signing and $0 first month’s payment. 2013 Honda Civic – Two 36-month leases on Civic LX sedan with automatic transmission: $169 per month with $2,299 due at signing, $230 per month with $0 due at signing and $0 first month’s payment. On Civic LX coupe with automatic transmission, the 36-month lease deal is $179 per month with $2,399 due at signing. 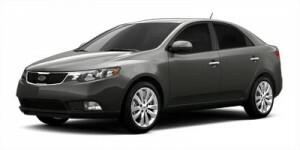 2013 Kia Forte – Two 36-month lease deals: Forte LX sedan with automatic transmission at $159 per month with $1,999 due at signing; Forte Koup EX with automatic transmission at $179 per month with $1,999 due at signing. 2013 Kia Optima – Lease Optima LX for 36 months at $239 per month with $2,399 due at signing. 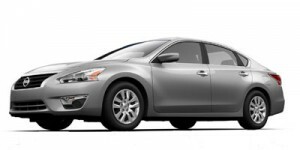 2013 Nissan Altima – Lease Altima 2.5S trim sedan for 36 months at $199 per month with $2,999 due at signing (Northwest and West), $259/$269 per month for 36 months with $0 due at signing and $0 first month’s payment ((Northeast/Southeast and Southwest)), $269 per month for 36 months. A 39-month lease at $249 per month with $2,999 due at signing is available on Altima 2.5S trim coupe in all regions. 2013 Nissan Maxima – In the Northeast, lease Maxima S trim for 39 months at $279 per month with $2,999 due at signing. In other regions, the 39-month lease for Maxima S trim is $309 per month with $2,999 due at signing. 2013 Nissan Sentra – Lease the Sentra SV trim for $169 per month for 36 months with $2,999 due at signing (Northwest and West), $209/$229 per month for 36 months with $0 due at signing and $0 first month’s payment (Northeast/Southeast and Southwest). 2013 Subaru Impreza – Lease for 36 months at $159/month with $1,959 due at signing. Lease WRX models for 42 months at $309/month with $2,008 due at signing. 2013 Volkswagen Passat – The midsize 2013 Volkswagen Passat is available to lease for 39 months a $249 per month with $0 due at signing (Passat 2.5L S trim with appearance package and automatic transmission), and $399 per month with $0 due at signing (Passat SE with diesel engine, sunroof and automatic transmission).